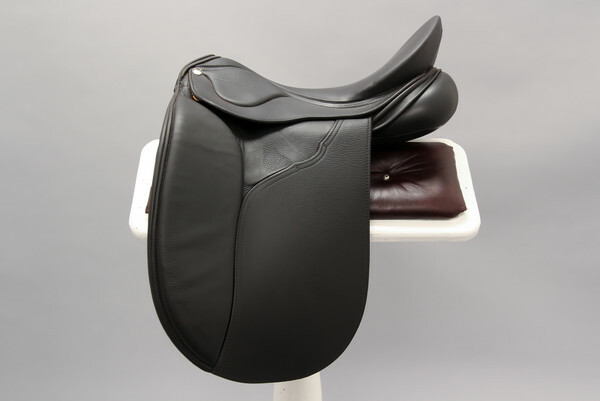 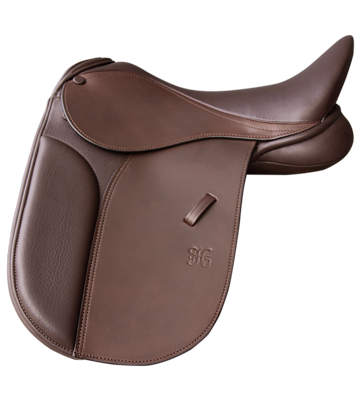 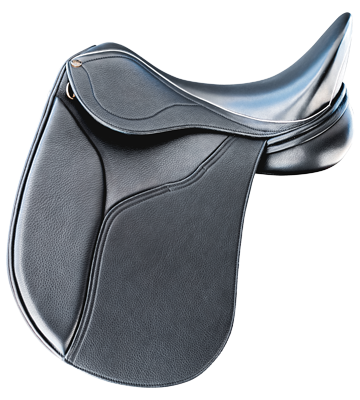 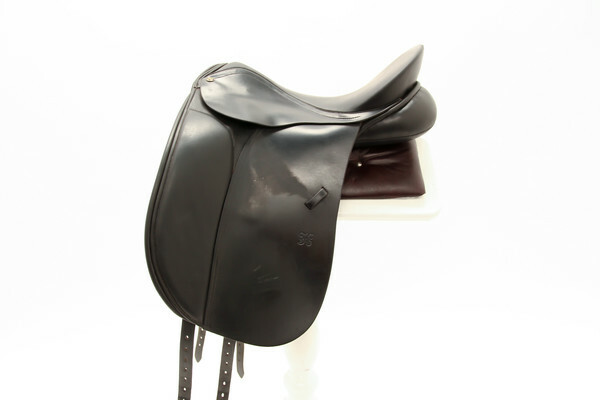 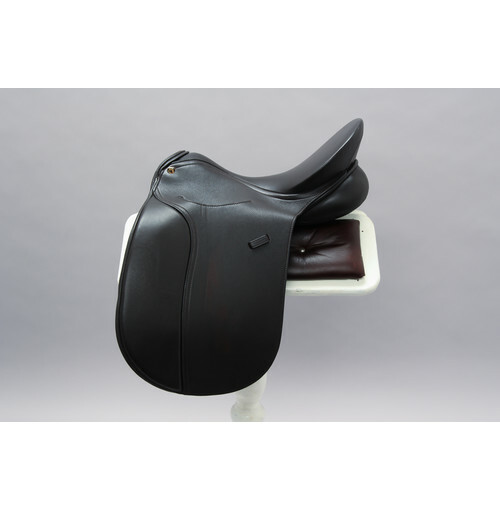 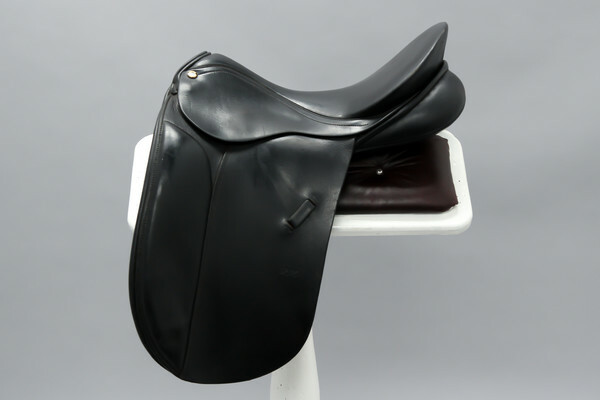 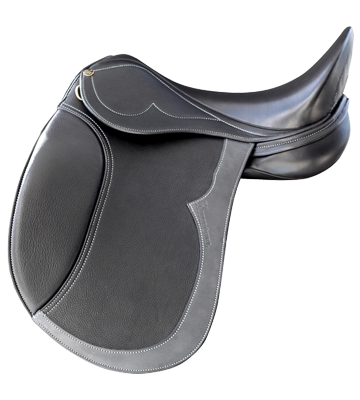 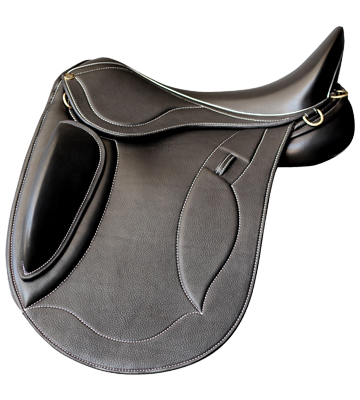 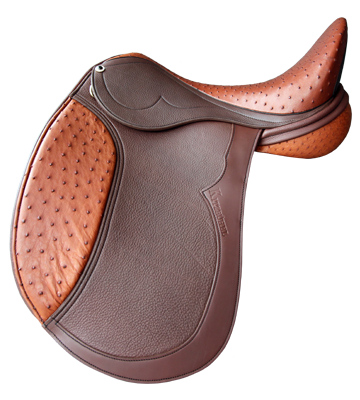 PH Royal 2 Brown 17"
A skirtless saddle that allows a close contact seat, eliminating any ridges under the inner thigh. 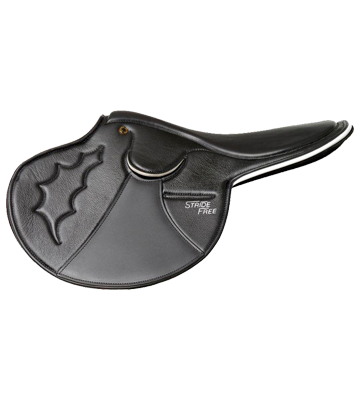 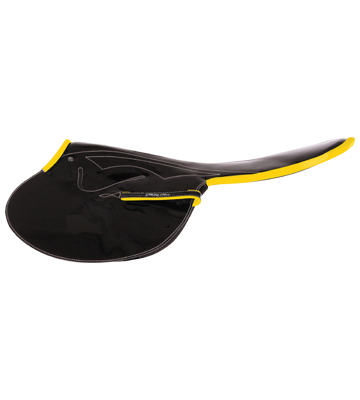 Shorter in flap, allows greater contact with the lower leg. 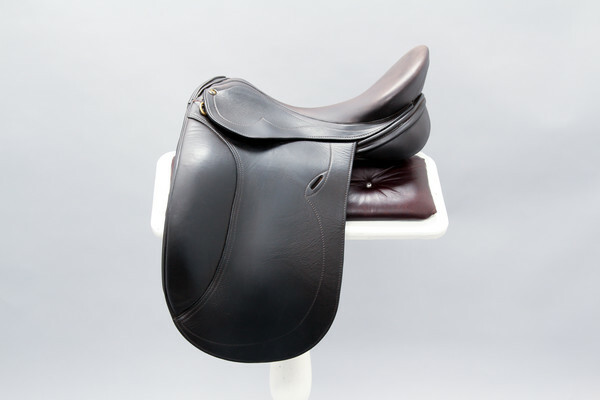 If you are looking for the perfect Dressage/Show saddle look no further. 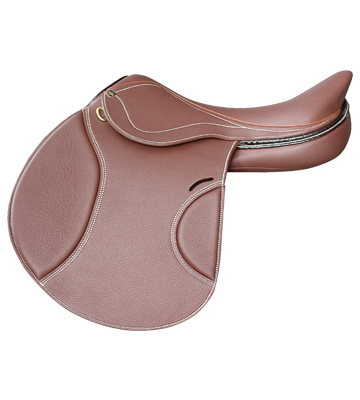 Perfectly fitting for the show ring, or suited for the dressage rider who likes a finer, closer contact saddle. 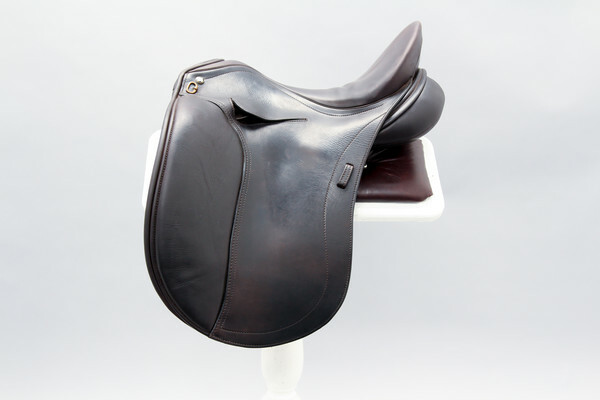 PH Liberty (with flair) Brown 17.5"